Joining our Slack is the best way to contact us! Just press the Live Chat! button anywhere on our website for quick questions. 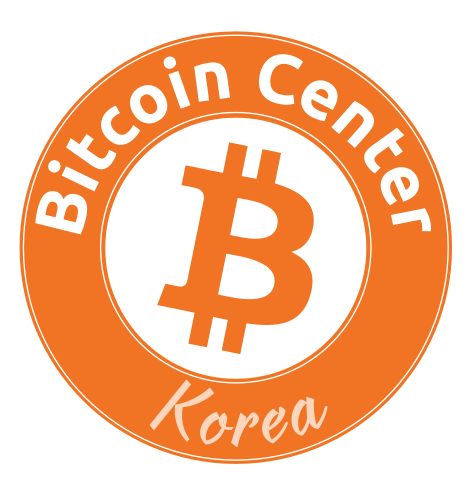 Email us at team@bitcoincenterkorea.org (NOT RECOMMENDED).